If you are like most homeowners, you make it a point to take a little bit of time every so often and put some work into keeping your carpets clean, and with the holiday season right around the corner, you are likely going into overdrive to get things in order around the house and make sure that everything is cleaned. While regular vacuuming does its part in helping to somewhat clean up your home, it generally isn't going to be enough to truly give your carpets a thorough cleaning. Taking care of your carpets means an occasional deep cleaning. Vacuuming regularly helps to keep dirt and grime from getting ground into the carpet fibers and the backing. However, every carpet will need to be steam cleaned or dry cleaned at some point. When well kept, your carpet investment will last. 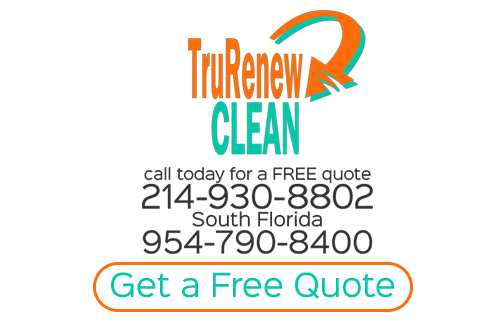 Bleach Stain Removal is a common service request among our homeowner clients in the Richardson area of Texas. This process ensures you're not having to replace your expensive, high end carpeting in your custom home. Your furniture is an investment. In fact, in many cases, this is the home furnishings you will have for years if not decades to come. In some families, quality furniture even becomes an heirloom that gets passed down from one generation to the next. So it only makes sense to want to be able to protect this type of an investment. If you are looking for more floor cleaning tips from a Plano Carpet Cleaning expert then please call 214-930-8802 or complete our online request form.